Valencia is a multicultural city with different district that makes Valencia a dynamic city. 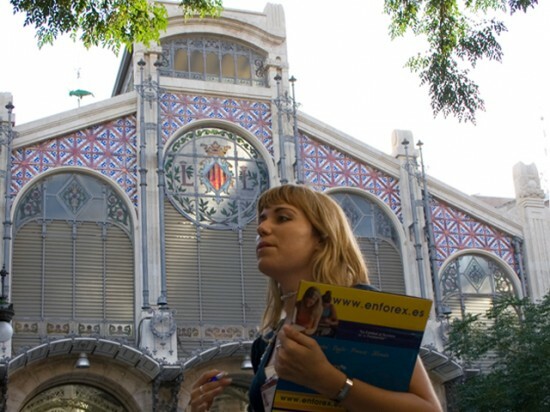 You can spend your holidays in Valencia and also learn Spanish at Intereuropa. The school is recognized by the Instituto Cervantes and it is specialised in teaching Spanish to foreign students. Intereuropa is located in Plaza del Ayuntamiento, a starting point to enjoy this city full of history, culture and life by both night and day. In the morning Valencia has a special taste. Besides its monuments, historical places, buildings and its museums, the city offers important examples of modernist art like the Estación del Norte, the Mercado Central and the Mercado de Colón. In these peculiar buildings the typical scent of fruit and Spanish ham will surround you and it will make you willing to sit in typical bars, drink an orange juice and enjoy the typical life of these groceries stores. If you are not afraid of height, you can climb the Miguelete’s bell tower with its 207 steps, the Serrano or Cuart’s Towers and appreciate the sight from different point of view. When you get down, you can enjoy a fresh Horchata with fartons sitting down Santa Catalina’s church. When the night is falling, the city offers many choices the Carmen district, well-known as” the district that never sleeps”. You can feel its vibrations walking by the historical buildings, the modern design of its pubs, cafes and shops. 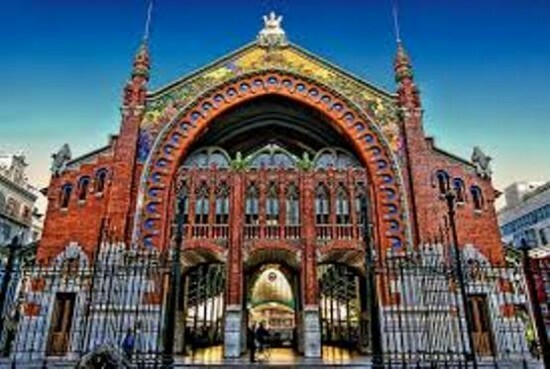 The district mixes the best attractions of nightlife with the most common touristic attractions of Valencia. Ruzafa’s district is far from the centre noise and it is a fashionable and charming neighbourhood with a taste of bohemian style. Just by walking down the street or in many bars there are plenty of photographic expositions of emerging artists. If you love to dance, Valencia offers unique clubs like the Umbracle, a disco part of the Calatrava’s architectural ensemble at Ciudad de las Ciencias. If you like you can dance until the sunrise in Radio City and Bolsería which are renowned (famous)places of Valencia in the Carmen’s district heart. 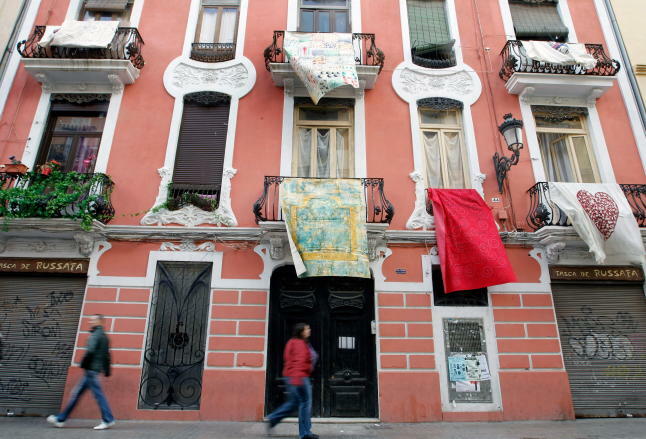 Valencia is a city that develops and renovates itself every day. The city updates its offers with brand news attractions, events and festivals that constantly transform the city and make it different and unique.